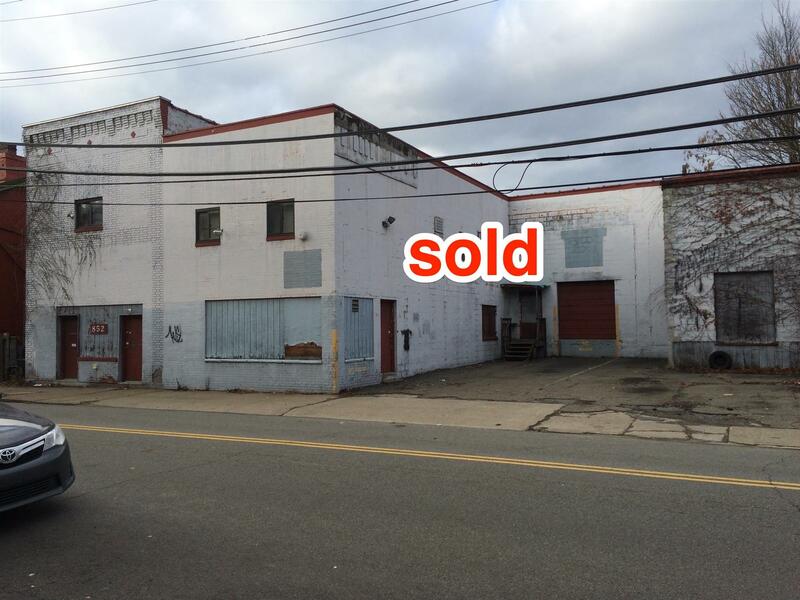 Pollock Real Estate Inc. has recently closed on the sale of 848-858 West North Avenue, North Side. I would like to thank Andrew Reichert of GoRealty, who represented the Buyers. This property attracted enormous attention due to its location.